As a Peace Corps Volunteer in an African village, I am a teacher, librarian, HIV/AIDS coordinator, after-school program manager and all-around helper for any school functions. Upon arriving here in Namibia, I had a great ambition to accomplish many things in my two-year service. I did a lot of brain-storming until it occurred to me that the students don’t need big things because they face serious and immediate issues such as malnutrition, hunger, poor hygiene, broken families, and the list continues. 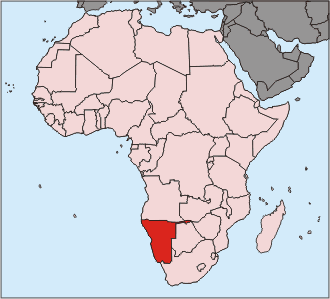 It would be ill not to mention that Namibia has one of the highest HIV infection rates in Africa, and the nearest town has one of the highest within Namibia. All of my kids are affected by this in one way or another. With that said, I reevaluated what my school and students needed. In the village resources and life are very basic. The schoolhouse has no electricity, no nurse, no continuous feeding program, broken chairs and desks, and missing many other basic items. Moreover, I noticed that not many students wear glasses. Is it possible that something as fundamental as vision is not being addressed. What if the reason some kids are misbehaving or failing is because they can’t see? 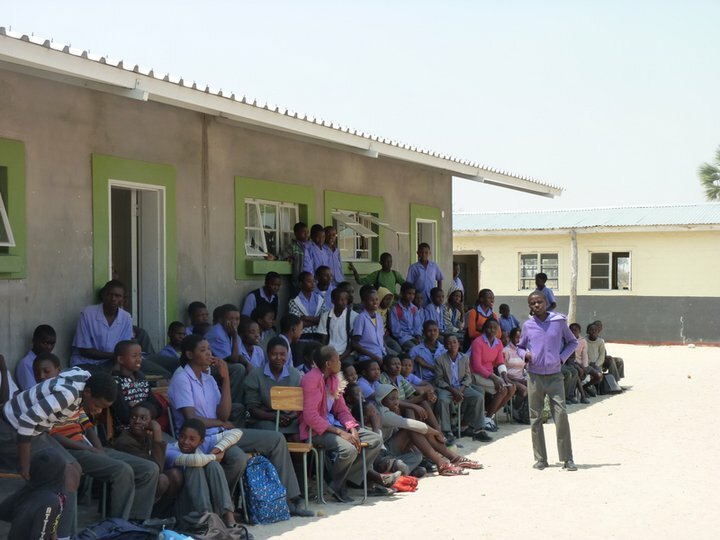 Over half of the students are documented as OVC’s (Orphans and Vulnerable Children). Along with hardship at home, life at school could seem even more hopeless if you are struggling to read whats on the board and in the textbook. With these facts and observations, the motor started churning in my head. I consulted another volunteer and luckily found that he had already initiated something similar. With his help I began my quest to aid the kids who deserve to be treated with fairness and open opportunities. What better a way to fight poverty and hardship then a motivation for educational success. Now, I realized the project to work on.